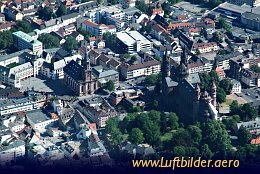 Worms Cathedral is the smallest of the three ''rheinischen Kaiserdome''. The two others are located in Mainz and Speyer. The Cathedral was built between 1130 and 1181.